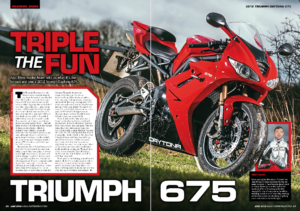 In the current issue of our terrific magazine, you’ll find the latest ‘Readers’ Rides’ on Adam’s 2012 Triumph Daytona 675! 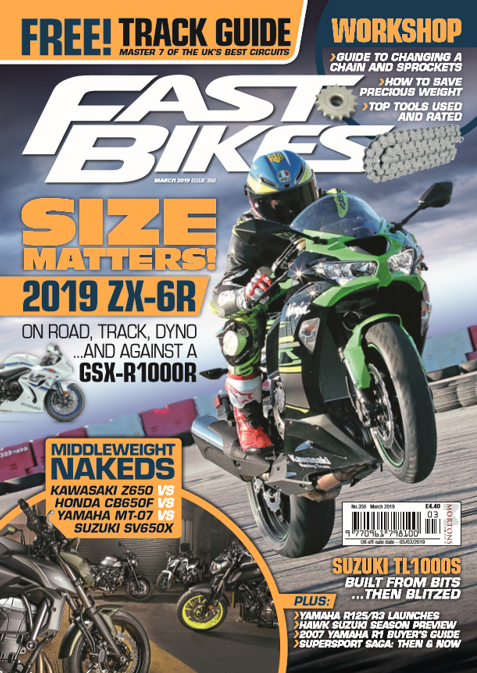 Find out about his time with the bike, what it’s like to own, ride and use, and what else is also out there inside issue 340! Have you owned this bike? Or are you looking at maybe getting one? This could be just the ticket for you if you are! 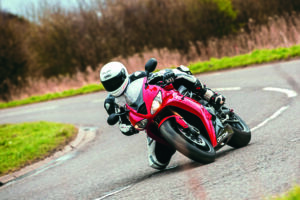 Previous Post:New MV Agusta Brutale 800 RR LH44!